as authors to produce mostly non-fiction, how-to books. Please sign in here and click the button to obtain your choice of two free reports that supplement Jay's HOW TO BUY A CAR book, or a PDF copy of EXERTING INFLUENCE, or a PDF copy of Glenn Stewart's new book MAKE MONEY ONLINE, (which you won't find for sale anywhere.) And now you can choose a PDF copy of COCKY AND HENNA (our response to #Cockygate) as well! For the cooler days ahead, we have begun adding long-sleeve tee-shirts and Hoodies to our product lines. As we add them, you will find them on our TEE SHIRTS page from the menu above, which will have links to the store page for that item. They will be listed in the buttons below the photo of the standard tee shirt. Valentine's Day Update! We have been on a marathon binge adding new shirts to the mix. It will be another week before everything will make its way onto this site. While the Shopify interface is still a drag, it gets easier if you choose the one collection you are most interested in. 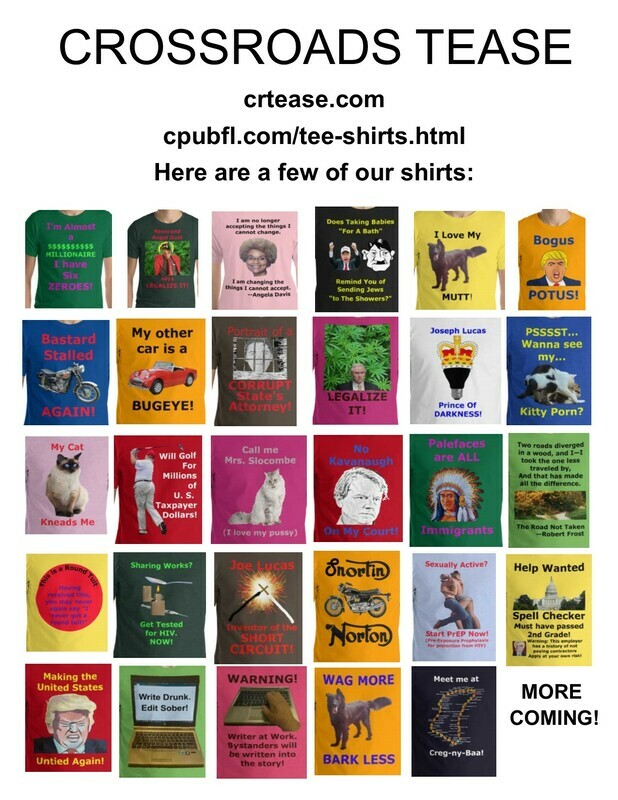 Go to crtease.com/collections to choose a collection and then look through the shirts available there. Collections with new shirts include Animals and pets, Holiday Cheer, Political tees, and British Motorcycles and Sports Cars. Non-British cars and bikes also may have some new shirts. We have literally added dozens of new shirts in the last couple of weeks! We apologize for the delay, and for the delay in loading the tee shirt page. We will have to change PNG images to JPG to help load faster, and probably will give one or two collections their own page on this website, so they load faster. That may take some time. 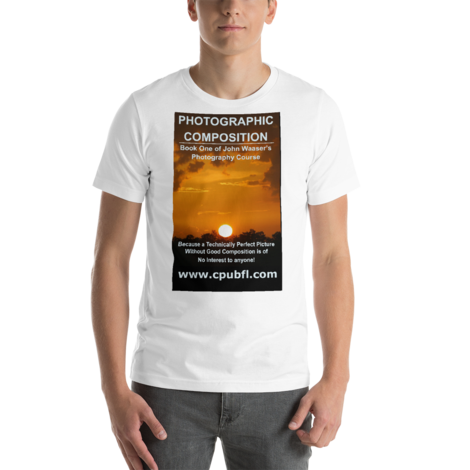 You may either right-click (or long-press) the image to download it as a .jpg file, or click the link below to download it as a .pdf file. Did I just beat Cancer with over-the-counter Supplements? My doctor, of course, says that is impossible--but the second biopsy shows no cancer, after a biopsy a year earlier showed prostate cancer, with a Gleason score of six. I had thought it was seven, but now they say it was six. And the doctor has no explanation about where the cancer cells went. I think I know. I took three supplements that are known to kill cancer cells in petri dishes. My doctor says that's in a petri dish, and it has nothing to do with how they react inside your body. Well, okay, then, doctor, where did my cancer go? And my sexual performance got noticeably better as well, which would tend to indicate that my prostate is in better health overall. When the work on the tee-shirt site slows down, I am going to be writing a new book about prostate health! Categories available include OLD ENGLISH MOTORCYCLES AND SPORTS CARS, NON BRITISH MOTORCYCLES AND SPORTS CARS, ANIMALS AND PETS, GAY AND LESBIAN, AIDS AWARENESS, GARDENING, AUTHORS AND WRITING (including some of our published books), POLITICS, JUST PLAIN RUDE, and several others. 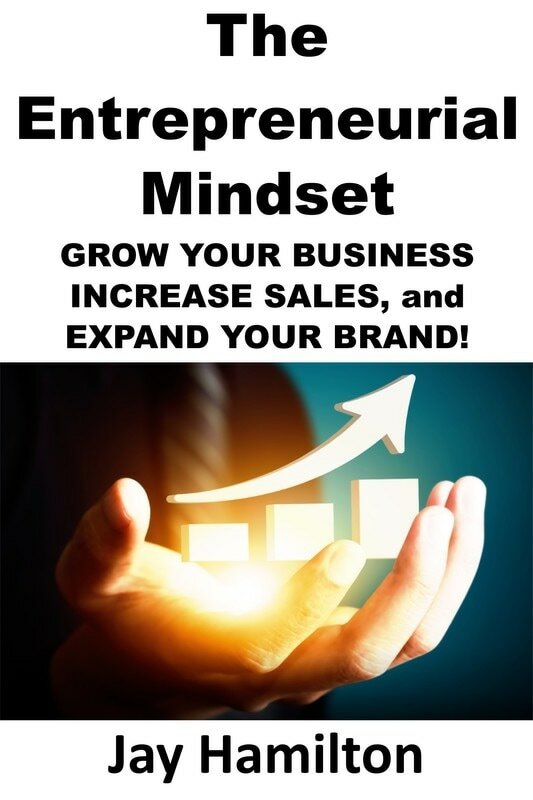 This book puts into clear and simple terms, how to develop the mindset necessary to become a successful Entrepreneur. The ten chapters go into habits, tips and tricks, technology, including some apps that we like, and a few words on which is better, Android or Windows, for your mobile device. Our conclusion might just surprise you! And we end with a few mental tricks to remember. There are things in here that you will need to know, and there are things in here that you might be surprised either that you did already know them, or that you in fact did NOT know them! This is a book for Bernie Sanders fans who are upset about election 2016 and want to do something about it. 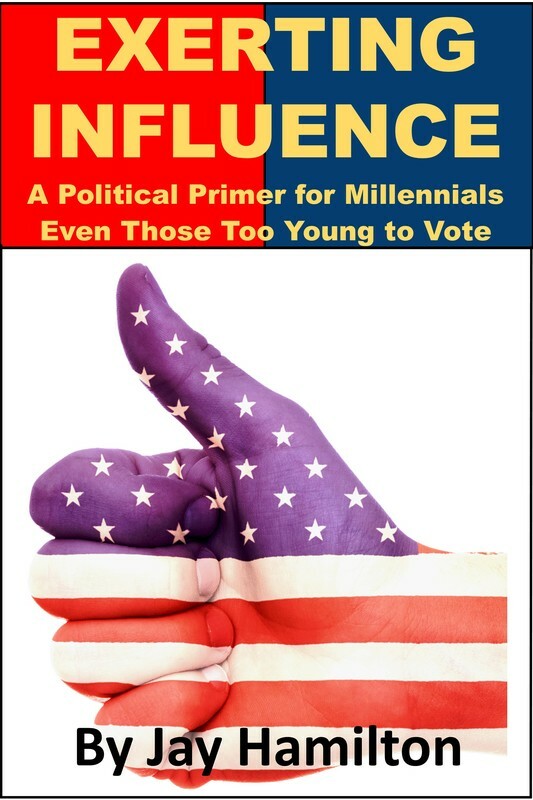 It offers an introduction to how our political system works, how to influence voters and legislators, how to find out who to contact, and how to contact them. There is a full appendix with links to the principle websites in each state to look up legislative information and legal statutes. Tee Shirt now available at www.crossroads-tease.myshopify.com! We have devised a VERY inexpensive means of mounting solar panels to the roof, and we reveal that in our book on the project. We are now at five panels and four batteries, and Phase One will max out at six each, which will provide enough electricity to run our table saw and a small refrigerator for all of those Smutty Nose Porters, and Coke for Kraken Cuba Libres. Phase Two will max out at 15 panels and batteries, and Phase three, if needed, will be a duplicate of Phase Two. Phase One may then be moved to provide energy to the 12' x 28' shed at the rear of the property.... Solar panels are now available for less than a dollar a watt, so you can add up to a kwh, with a 100-watt panel, a battery, and a charge controller, for right at $200, or just about what you probably pay every month to the power company right now! Pop in one a month, and in 2-1/2 years, you'll have 30 kwh, about what the average house uses in a day. That's the plan, anyway. We need to cut down more trees to get that much power per day from each panel in the winter time, though.... And if you don't average ten hours of sun every day, it goes down a bit, but you don't need full sun to get full output, either. Regular sales price is $4.99. Paperback now available at $9.99 from Amazon and from Lulu. And yes, you can buy the Tee Shirt from $17 (varies by shirt quality, with very large sizes going up as well. The quality seems related to the smoothness of the fabric, which determines how well it takes the ink.) Click the button below to show everyone you believe in renewable energy. ​​​​The small business owner has to market smartly in order to grow. And to do so, he must build a network of people around him who will assist him in every way possible. This book describes the process in clearly understandable terms and with checklists at the end of each chapter. ​This book covers the basics of choosing your business, studying the niche, jump-starting some quick income, building on your success, and finally, quitting your steady job to run your business full-time. ​This book is full of ways to improve your memory and recall ability, including diet, supplements, and exercise. Great for older people, and those who can't remember things readily. We discuss foods and eating changes. Tea is great for building memory, and we talk about which types are best. Nutrition supplements and Probiotics can help also, and we tell you how. We discuss herbal supplements and Aromatherapy, then brain games, memory prompts and mnemonics. ​A look at chronic fatigue and how you can fight it. We discuss natural habits that you can stack up, along with teas that will pick you up quickly, foods and supplements that can help, and essential oils and other tips. This is a complete book on fatigue and fighting it. ​This is the book that tells you how you can go through life with confidence. The six chapters detail what you must do to change your way of thinking so that instead of stumbling through life, you will find doors opening for you everywhere. This is John Waaser's long-promised work on photography--or at least the first part of it. Later books in the series will go to the more technical ends of photography, but this is all about making your picture look good. It was released on October 1, 2017. Regular price is $4.99. The Paperback is available from Amazon at $19.99. Interior color pages get expensive! Our First No-Content Book! 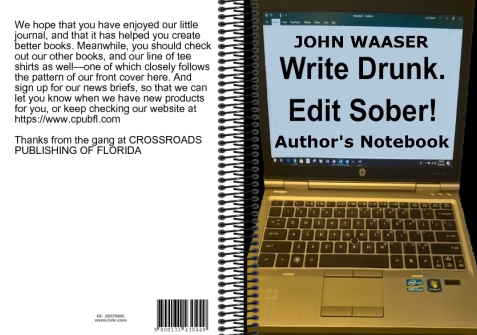 This is a notepad for authors, with 104 lined pages, 6" x 9" format. What a fun way to show that you are only human, while doing research for your next book! And the cover is considered by some to be the Holy Grail when it comes to getting the book done right. You should write when your mind is free of inhibitions, and edit when your head is clear. This book is only available in paperback, and sells for $6.99 at either Amazon or Lulu. Bella and Canvas tees are available at $23. Other shirts range from $17 to $39, with larger sizes, and certain heather colors, slightly more. Jay Hamilton (motorsports journalist and former manager & salesman for several automotive dealerships) wants to make sure if you’re buying a car, it is you and not the dealership in the driver seat of the negotiation. His straight-talking ninety-two page primer is folksy and filled with personal anecdotes and insider information designed to give a buyer the money-saving advantage needed to make a smart deal. It is well worth the price of the quick-read book. In fact, with the information provided in the nine chapters of HOW TO BUY A CAR WITHOUT LOSING YOUR SHIRT, the reader will come to know exactly what the salesman knows, and more. Like having a personal consultant at your side, Hamilton’s casual but detailed primer is a fun and easy read. Topics range from researching your dealership to motivations of a salesman, and even to specifics regarding some of the tricks and traps which plague the industry of automobile sales. Using personal experience and anecdotes, Hamilton breaks down the psychology of buying by illustrating the complexities of the buyer/seller relationship in layman’s terms. Particularly in the chapter, The Five Steps in Selling a Car, we learn how salesmen can play to a buyer’s habits, tap into a customer’s behavior patterns, and subtly connect to their customer's psychology in order to dampen intellect, amplify passion, and compel them to just say ‘yes’. But with the help of HOW TO BUY A CAR WITHOUT LOSING YOUR SHIRT, the reader will be informed not just in the buy/sell process (including used vehicles), but also in the servicing of the vehicle for the future, and even right down to the nitty-gritty of the warranty package. Beginning with a simple concept--actually practicing to buy a car out in the real market before opening one's wallet--Hamilton’s no-nonsense advice and personal experience will literally save the buyer hundreds and possibly even thousands of dollars. 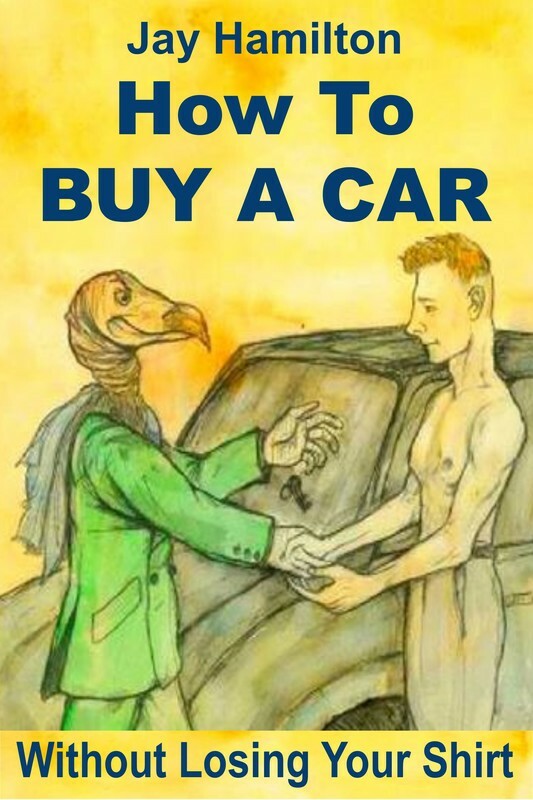 And with hand-drawn comic illustrations (by artist Michael Garvin) and witty personal examples from real life, this book distinguishes itself as a serious, but seriously fun way to very quickly become a wise consumer—and not just for automobiles, but also in the practical buyer/seller situations we face each and every day. If you are in the market for a vehicle, preparing with this book is an invaluable asset! 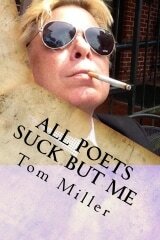 ~ Tom Miller, Wikipedia-Listed Performance Artist, Personal Public Relations & Media Consultant.